Love My Pearls’ newest collection “Pearl Candy” goes bold as well to cheer you up! 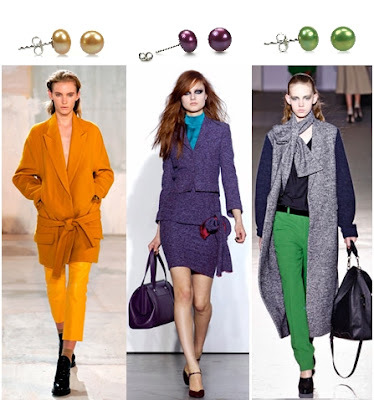 We picked the wildest fuchsia stud earrings, lollipop-colored necklaces, and bonbon-inspired pearl rings to bring back the cheerfulness of bright colors into your wardrobe. 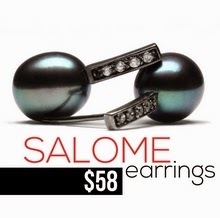 Visit our website to pick your favorite candy-like pearl jewel. How to wear pearls with this color-craziness? Our advice is to keep it simple. 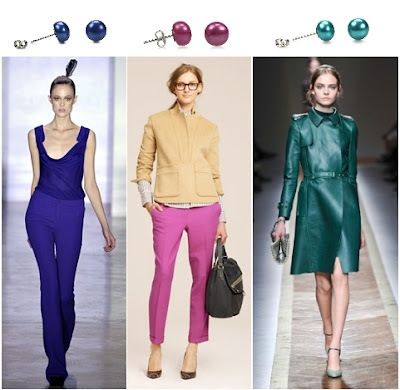 Check our post on Color Blocking for more tips! We also have good news for you. Our Pearl Candies just got even more guilt-free! This fall, we offer you 10% off, valid until October 31, on all candies, with the discount voucher... PEARLCANDY. All you have to do is to insert this code at the checkout. Plan ahead! After all, who wouldn't want a candy for coming Christmas?